He born in 12 april 1994 (23 years), in South-Korea, Seoul. He was recruited in 2008, in SM ENTRETAIMENT. 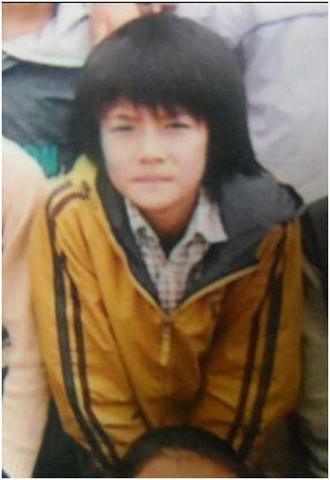 In 2012 he made his debut, with EXO, with his 11 friends, from the same company. 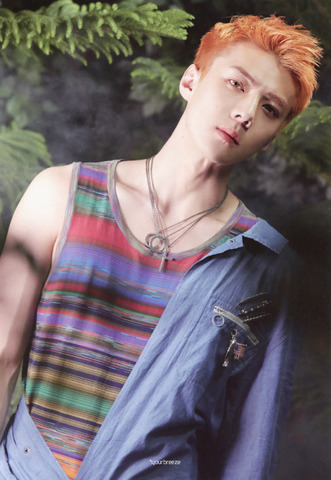 He debuted with his group EXO, with the album MAMA. The main song was MAMA, with which they released MV. With this album, they made a tour called EXO THE LOST PLANET 1. The tour began in South Korea in 2014 at the Olympic Gymnastics Arena and ended in Osaka, Japan. 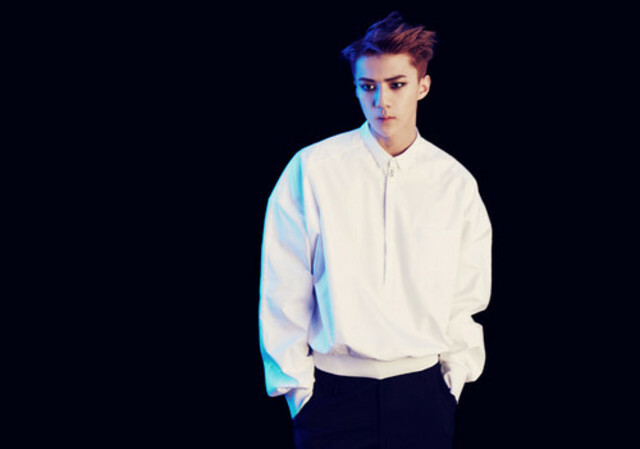 His second album was XOXO, his main songs were WOLF, GROWL. This year, they continued with their touring EXO THE LOST PLANET 1. 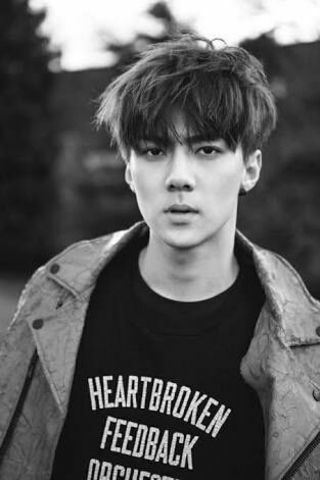 On May 7, 2014, the group of 12 members separated, in groups of 6, Sehun was in EXO-K, the group that sang in Korean. They released their album called Overdose, with sehun as the main dancer. 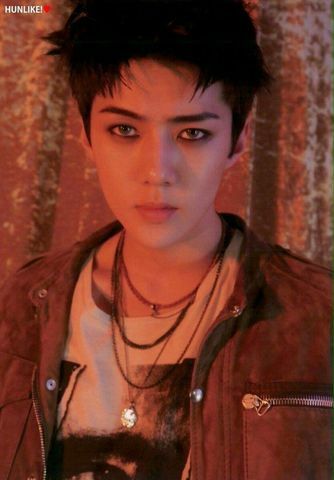 The album of EXODUS, was again in separate groups, returning to be Sehun in EXO-K. It was the most successful album, until then. EXO PLANET - The EXO'luXion, was his second world tour, this time with more successful and prepared concerts. LOVE ME RIGHT was the release of the EXODUS album, the new album had 4 more songs. The album reached a great success, selling a million copies in just two months. This album was not promoted, in any great tour. Only in showa musicals of Korea. In 2016, they released their best album, personally speaking. This CD was taken in two different languages: Corean and Chinese. They were promoting MONSTER and LUCKY ONE. They released two versions of this album, one with MONSTER as a concept and the other with LUCKY ONE as a concept. This album was promoted on the EXO PLANET 3- EXO'rDIUM tour. His album LOTTO was a reissue. The album contained three new songs. The principal song LOTTO was prohibited, because Korea is a country undevelopee, and LOTTO was a song hot. SM ENTRETAIMENT had to change his name to LOUDER. This album was promoted with the tour EXO PLANET3- EXO'rDIUM. THE WAR it was the album with the most pre-orders from them until the moment. The main song was KOKOBOP, the song had a different style to its old songs, it was more catchy. This album is being presented at EXO PLANET4- THE EℓyXiOn. They continue to present concerts of this tour, promoting THE WAR and its reissue. This album was a reissue of THE WAR. Their main song is POWER, being the last song they have released. POWER has been a great success, they even put the song in some awards of Dubai. 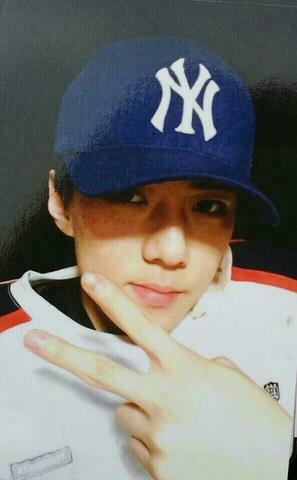 Sehun took pictures and uploaded them to his instagram, showing his happiness. This album is being promoted right now in EXO PLANET 4- EℓyXiOn. 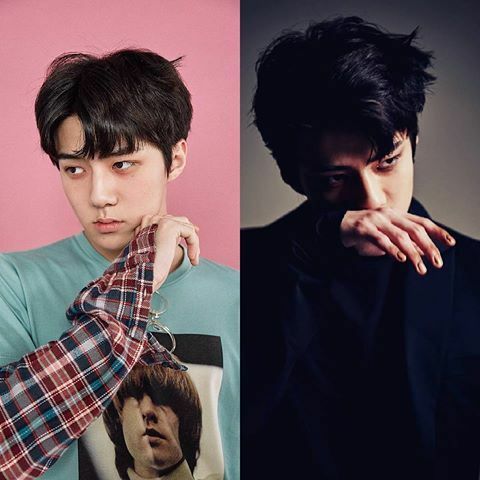 Sehun released his first song produced and sung by him. This song was sang in EXO PLANET 4- EℓyXiOn. 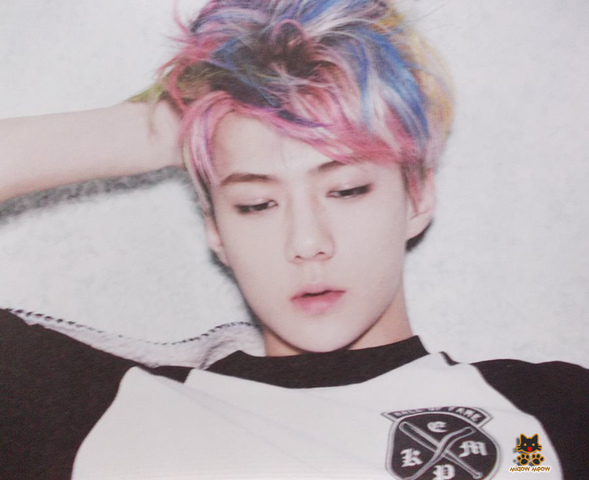 The fans were very happy, since Sehun has always been one of integrants the least lines in the group's songs. With this song he was able to demonstrate his talents. 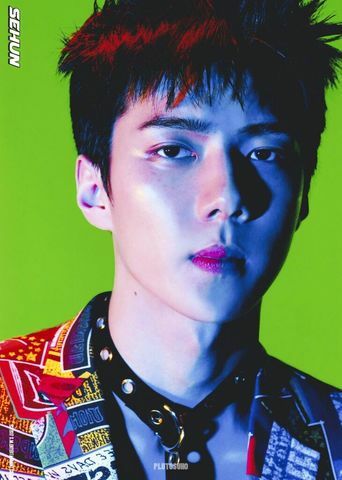 Sehun is a singer, rapper, model, composer and actor. He was born in South Korea, Seoul. His birth date is 12 april, born in 1994. Was recruited by SM ENTRETAIMENT, entering the company as an official member of the SM in 2008. 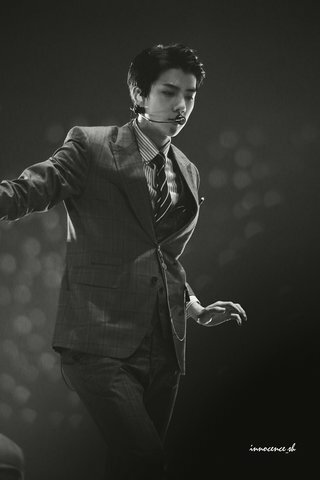 He debuted in EXO, like the maknae (smaller member), principal dancer and rapper. In his debut year (2012) he released his album MAMA, together with his 11 companions. He is a fashion icon, photographed by different big companies like Vogue.